Earning High School Credit through Idaho Conservation Corps. 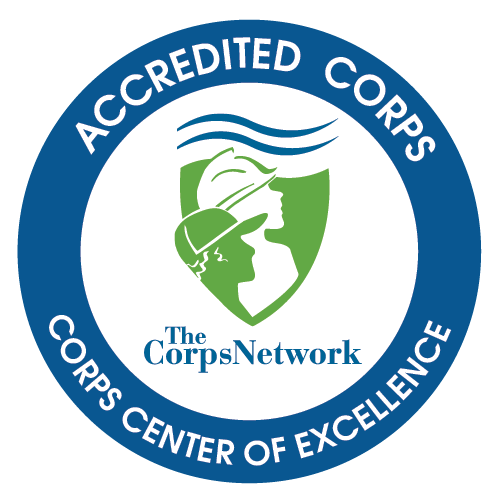 The Northwest Association of Accredited Schools has certified Northwest Youth Corps and Idaho Conservation Corps as an accredited provider since 2001 and we are registered as an Alternative Education Program with the Oregon Department of Education. Each year many youth earn high school credit for their ICC experience. ICC will need to talk to the counselor at your school about earning credit for this experience; only your school can make this decision. We will support your request by sending detailed curriculum information to your school. Your counselor may ask you to keep a journal, do a presentation, or write a report about your experience in order for you to earn credit. School Credit requests can only be processed after completion of a program. The Idaho Conservation Corps (ICC) YouthCorps program provides outdoor education and work skill training opportunities for more than 1,000 teens, ages 14-19, per year. 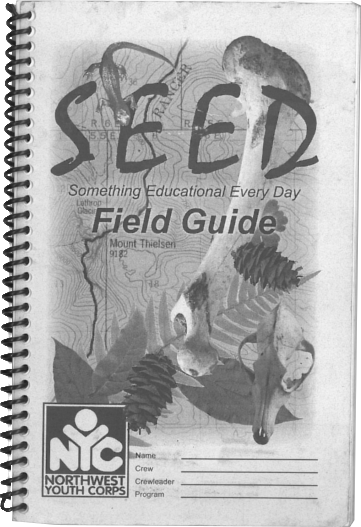 Teens learn about natural resources and forest management through completing service work projects throughout the Mountain West. Teens also learn about themselves, while learning valuable teamwork, communication, and leadership skills that will serve them for the rest of their lives. School credit may be earned for completing an ICC program session. Since your local school counselor or administrator makes the decision about granting credit, ask them to contact Idaho Conservation Corps Youth Services (info@northwestyouthcorps.org) and we can send them information about our programs.